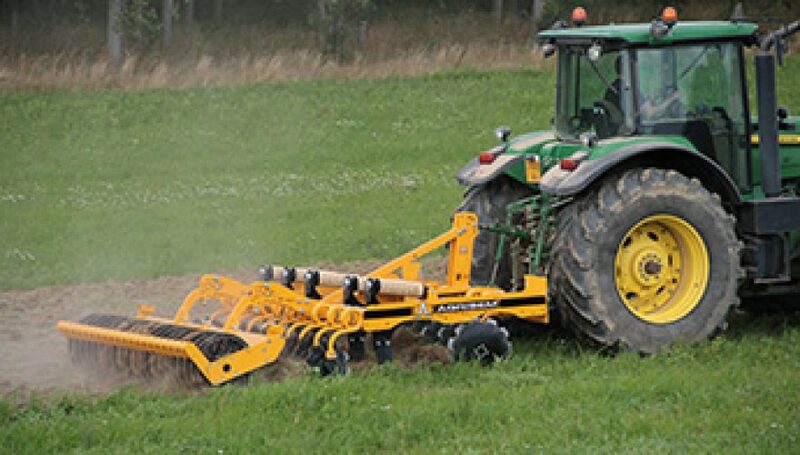 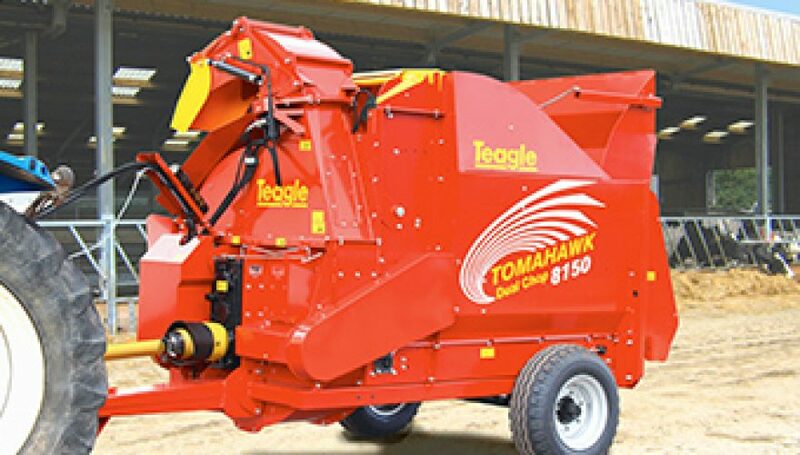 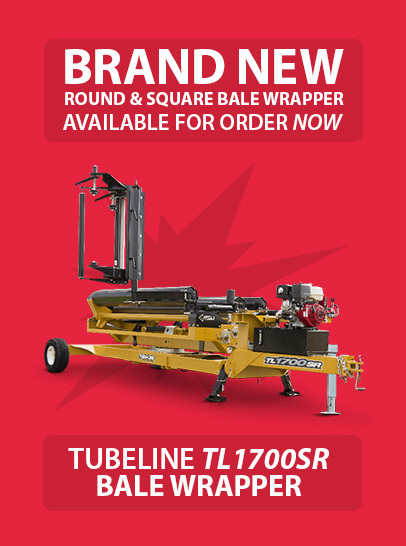 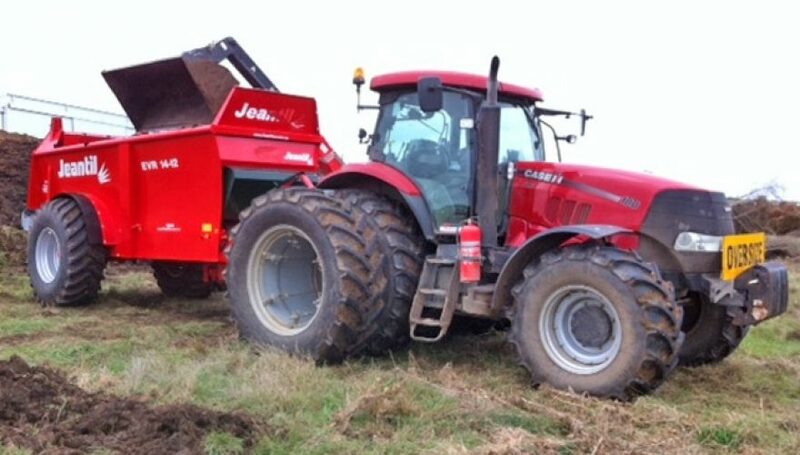 At FarmTech, we have the equipment and expertise to manufacture and assemble anything from single small components through to complete farm machinery to client specifications. 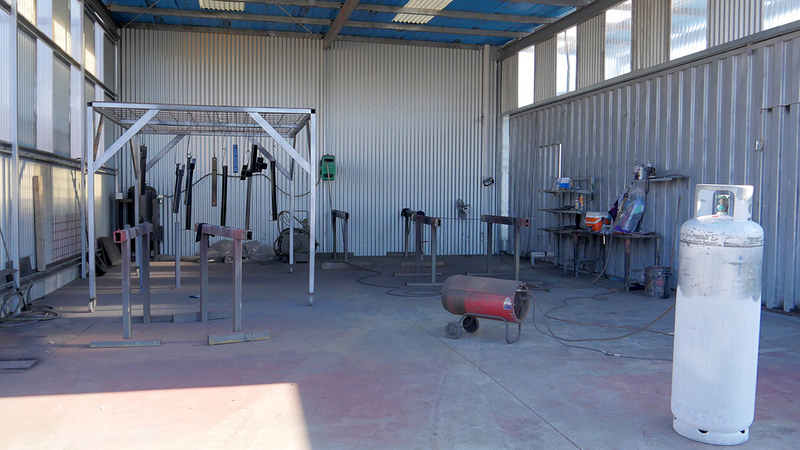 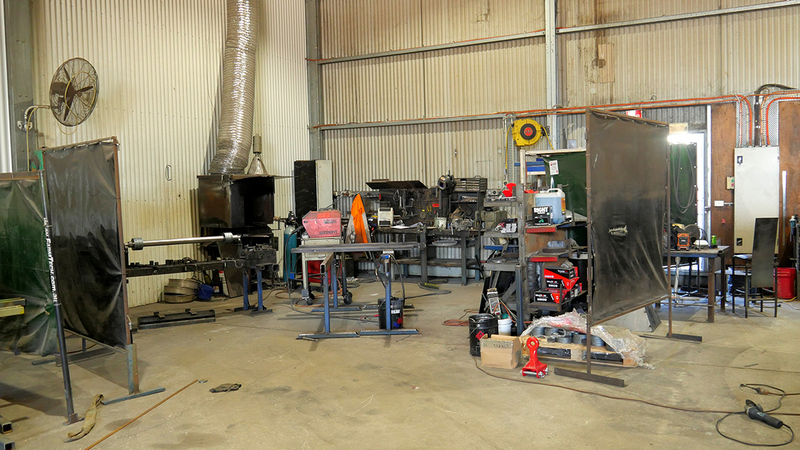 Our 2000m² workshop space is fully equipped with modern equipment for mild steel cutting, shaping, fabrication and coating processes. 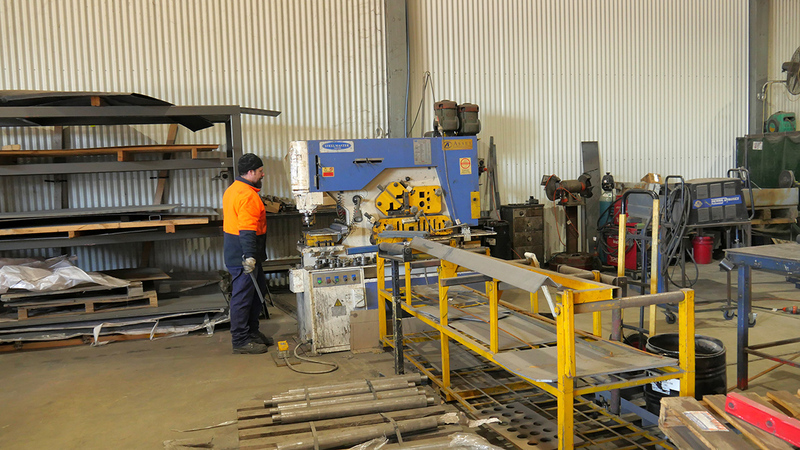 Farmtech outsources laser cutting and precision turning processes to local companies, with long standing relationships. 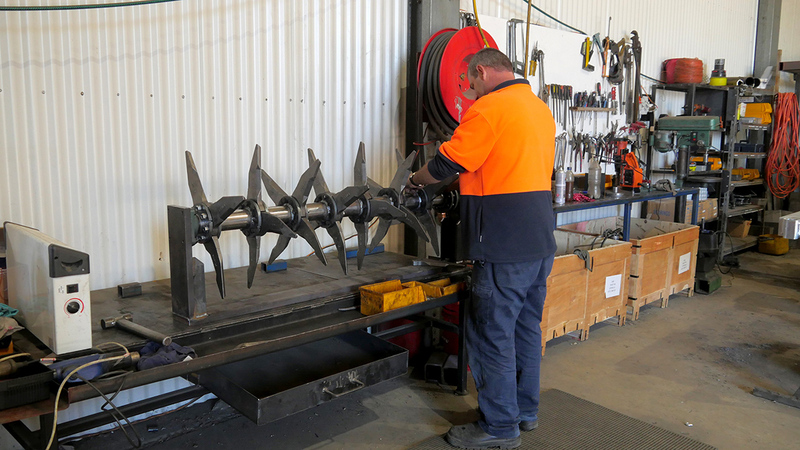 We also have the latest Inventor 3D modelling and drafting capabilities and a design team with a combined 70 years experience in agricultural engineering. 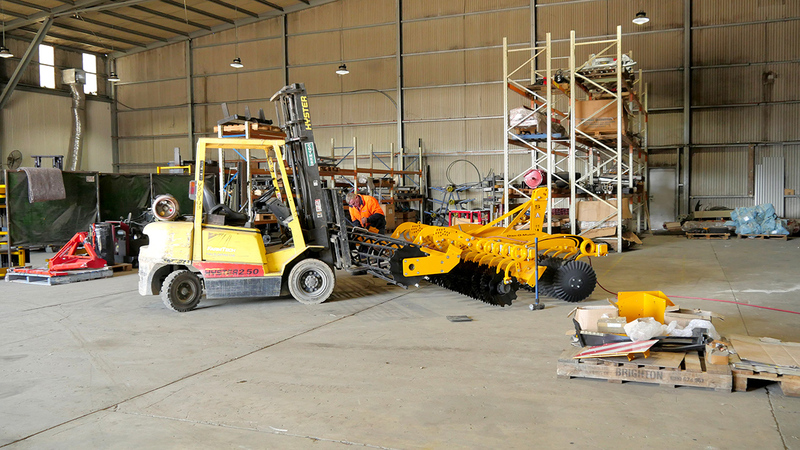 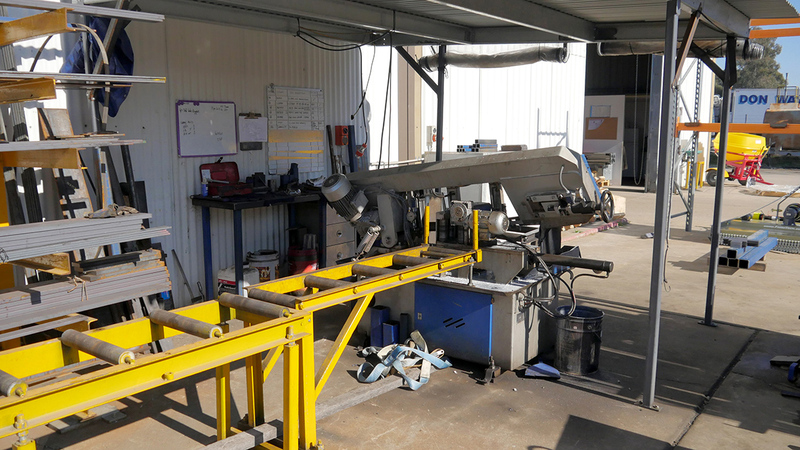 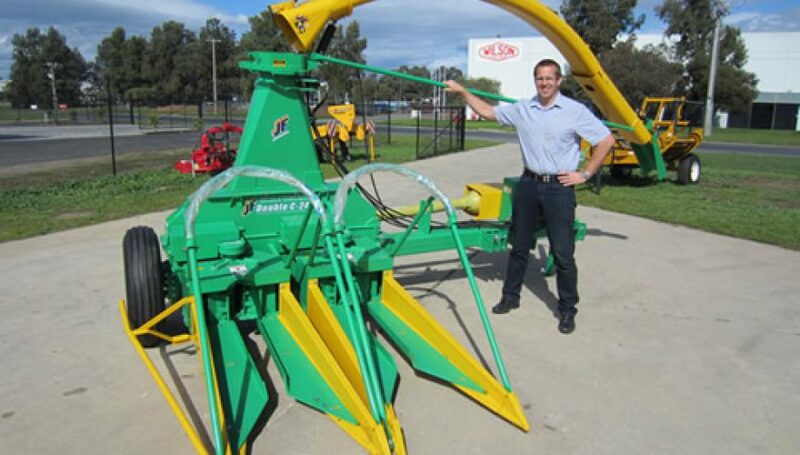 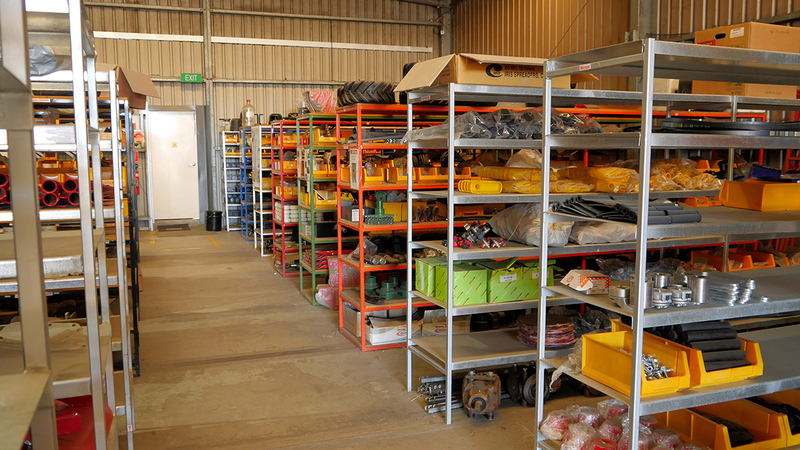 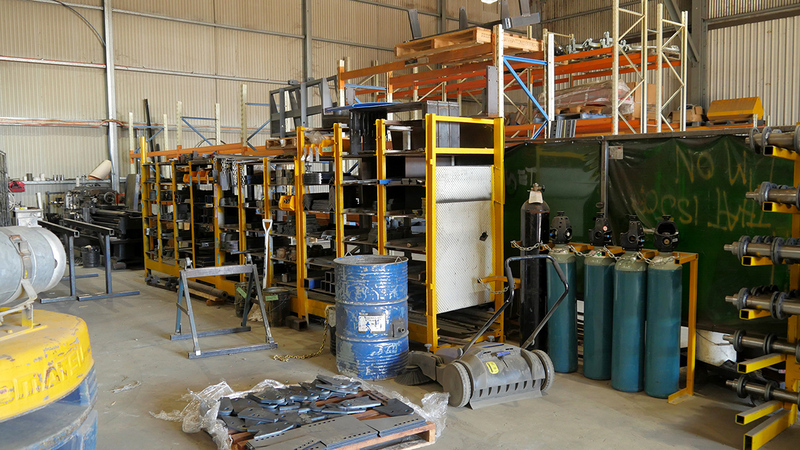 FarmTech employs skilled staff for all aspects of ag machinery manufacture and assembly, ranging from design, metalwork and hydraulics right through to electronic and IT systems which have an increasing presence in Australian agriculture.